In a new partnership with Wiley Education Services, a division of Wiley that provides tailored services and technology solutions to higher education institutions, the University of Bath will launch its first fully online master’s degree programmes as part of an initiative to broaden its international reach. The first programmes, set to launch in 2019, will be the MSc Applied Economics (Banking & Finance), the MSc Computer Science, and the MSc Entrepreneurship Management and Innovation. Two more master’s degree courses will be added in 2020, including the MSc Business Analytics. Although the University currently offers several programmes delivered through distance learning formats, they have physical attendance requirements. The new online programs will be the first fully online courses at the university that do not require a campus presence and can be completed entirely remotely. 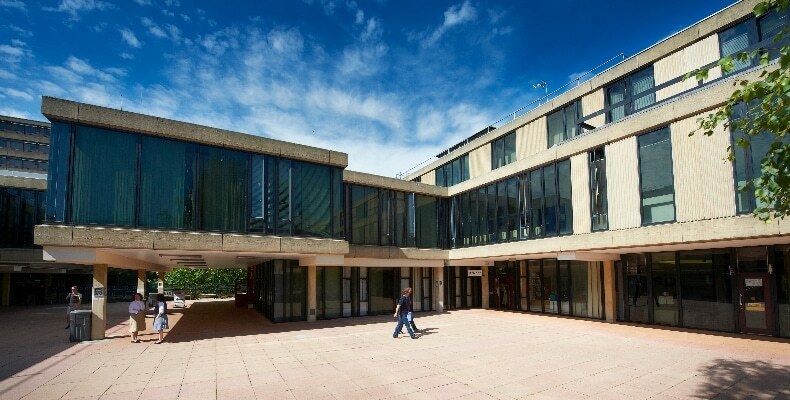 Ranked as one of the top 10 universities in the UK and well-known internationally, the University of Bath also aims to build on its reputation and influence by expanding access to students around the world who are unable to attend classes on campus but are interested in obtaining a degree from the University. Wiley will work with the university to design the online programmes and implement their delivery. Wiley will also provide student support and marketing in the UK and internationally. The agreement stipulates a 10-year partnership, with an option to extend it. Wiley and the University of Bath will continue to work closely together as they develop, launch and maintain the online programmes. How can university estates attract prospective students?